Wellness Program for the Kingdom! | don't bite the apple…work is not a fairy tale! Wellness Program for the Kingdom! Rumpelstiltskin is my insurance agent in the Kingdom. He laughed when I was surprised that our insurance went up…Again! Considering Health Insurance premiums have increased 119% since 1999, I should not have been shocked. What can a Queen do besides giving Rumple my first born to get prices down? How about a Wellness Plan? But that can cost a fortune. Well, maybe not in my Kingdom. 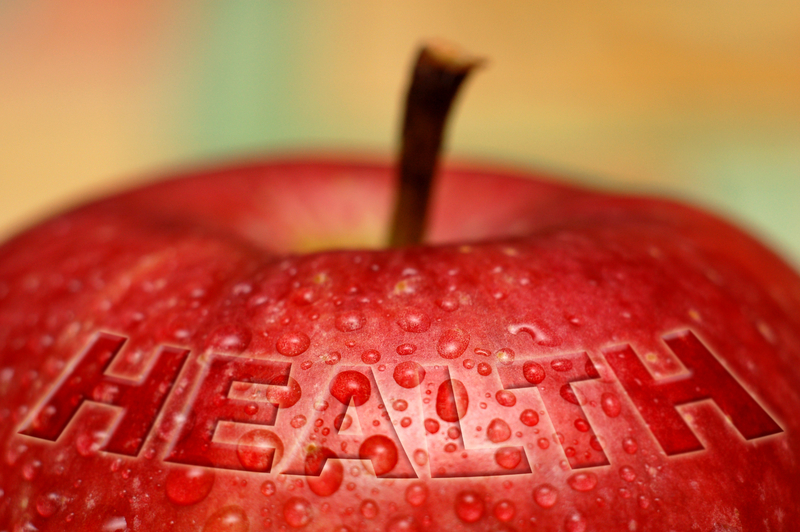 Any agent will tell you, the healthier your employees are the lower your costs will be. As our insurance laws change, this will be even more important for you and your employees. But why a Wellness Plan? According to the Centers for Disease Control and Prevention, 70% of all medical costs are related to smoking, physical inactivity, food choices and portion size or stress. Get that under control and maybe you can help lower premiums. As I walked through the Kingdom, stressing about costs, I noticed the dwarfs were smoking on break and the food in the Wonderland break room was so unhealthy. No wonder the soldiers’ uniforms were looking tight. So I decided to create a low-cost, in-house Wellness Program for the Kingdom. Every month I focused on a different aspect of health and sent the message to the employees. I used posters and payroll stuffers. I was even able to work with Rumpelstiltskin and the insurance company to get information on wellness. In January, we focused on Preventive Care. We have reminders of programs included in our Health Plan. Our plan included weight loss and smoking cessation counseling information. We reminded everyone that physicals, flu-shots and a spoon full of sugar were included in the plan. February was Go-Red for Heart health. The American Heart Association was a great resource. You can look up different agencies and see when their big roll out is. It will be easier to get information if you are aligned with them. If you have an employee that has a special feeling about an issue, let them take control for that month. Cinderella loves pink and has a friend who is a cancer survivor. She organizes Wellness in October. Spring is a great time to focus on fitness. Host Walk and Talk Meetings. Start employee walking clubs or fitness challenges. Start a break walking mileage contest. Try sponsoring sports teams or T-shirts for employees that take part in a local race. Evaluate your environment. Display healthy eating and fitness posters in the break room. Offer healthy food and beverages in the vending machines and at meetings. Another idea could be to provide free fruit on the counter or in the fridge. If available, provide an outside area for breaks, without ashtrays! How do you make Alice jump in the Wellness Rabbit Hole? “Employers cite weak employee engagement as the biggest obstacle to changing their employees’ health risk behavior. But more than half of workers say they don’t know enough about their company’s wellness programs to participate in them” says Stephen Miller, SHRM. It’s important to mention your Wellness focus in most communications for the month. Be it a payroll stuffer or a tag line in the inter-company emails. Incentives are another way to get employees involved. You can reward employees for participating with insurance premium reductions. Less expensive options are gift cards, prizes and raffles and may get more employees to participate. Why does this matter? Tim Nimmer from AON Hewitt says “For 2013 we expect premium increase to gravitate back to the 6 percent range.” 2010 showed us 6.2%, 2011 8.5% and 2012 4.9% Health Insurance increases. The average cost of insurance per employee was $9,246, $10,034 and $10,522 for the respective years. 2013 is estimated to be $11,188. Any percentage we can save in being proactive will help our bottom line. Also, dwarfs that don’t smoke and soldiers that can run will clearly make a more productive Kingdom. Well, I’m off to buy fruit for the Wonderland break room. Maybe I’ll walk! Do you have a Wellness Program at work? Tell us what you like about it! This entry was posted in Insurance and tagged Employment, Health, Health insurance, human resources, Insurance, Preventive medicine, risk management, wellness programs. Bookmark the permalink.